Over the years most people begin slowly accumulating things that might not be useful to them as they once were. (Think old bicycles, furniture, clothes, etc…) Eventually, you may reach a tipping point when the amount clutter and junk in your home or apartment is no longer tolerable and may possibly be unsafe. So, what do you do when there is simply too much junk to get rid of in the standard trashcan? Lucky for you, there are options! Our hopes are that this article provides you with useful information to help you choose the right solutions to meet your junk removal needs. We will provide you with the basic things you need to know when it comes to renting a dumpster, hiring a junk removal company, or donating unwanted items. 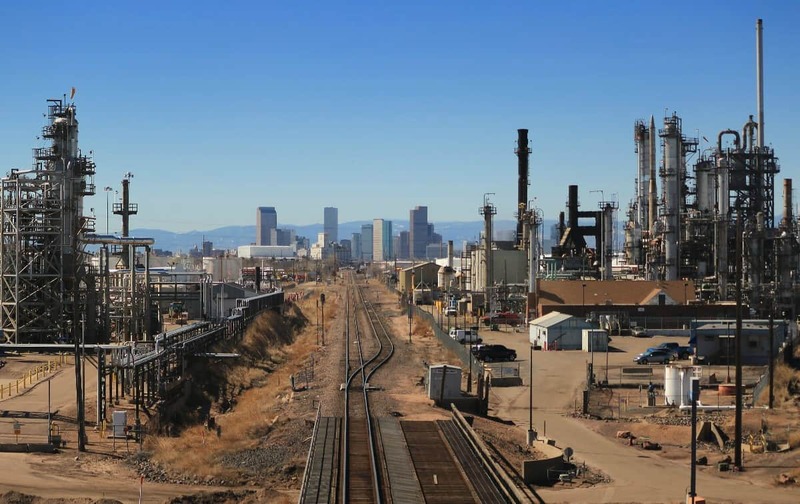 In this article will be focusing on six factors we consider highly important when it comes to selecting a service right for you. One of the most important factors to take into consideration, well always, but especially when you are figuring out how to deal with the mountain of junk that has piled up around your house. Are you confident in your strength or lifting abilities (or have friends/family that you have confidence in)? 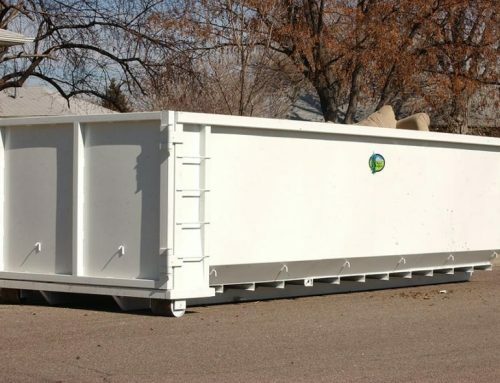 A dumpster rental may be the best option for you. 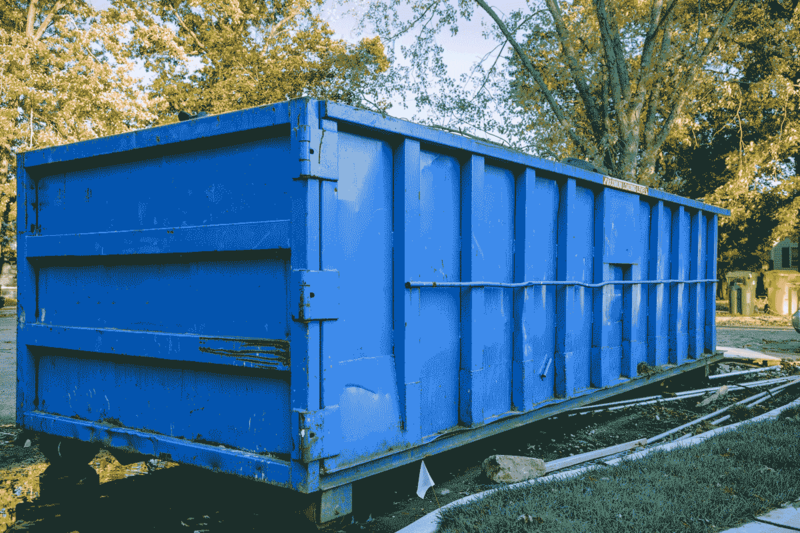 Depending on what size dumpster you are renting, you may have to lift heavy objects up and over the side, which can be very daunting. If you are not keen on carrying heavy objects out of your house and over a tall dumpster, hiring a junk removal company is probably your best bet. Junk removal companies will take the heavy lifting out to their junk removal truck or dumpster and do the physical work for you. Be sure to talk with the company you are considering to hire before you officially hire them to make sure your expectations and theirs are aligned. Some companies may want your items to be placed in a garage before they arrive while others might be willing to carry everything out of your house and into a dumpster. 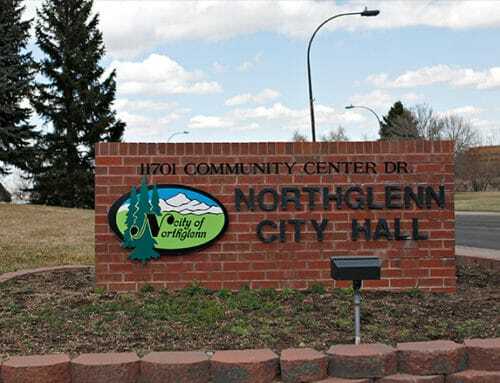 It is also important to find out if they provide the dumpster or if they expect you to provide one as that could be an additional cost to you. If you are like millions of working Americans, finding time to actually go through your junk and throw it out may be very limited. Between long hours at work, kids, and everyday life, it may seem like there is no time to get down and dirty with your trash. If this is the case hiring a junk removal company may be the best way to save your time and not deal with the actual act of removing trash. Although it may be a no-brainer to hire a company, you should take the time to learn their junk removal process and make sure that you have clearly defined what is to be thrown away and what is not. The last thing you want to hear is that one of your family heirlooms was accidentally thrown out because of a miscommunication. It is worth your time to scour through things you are throwing away and possibly lay them out for the company workers so that there is no guesswork for either party. 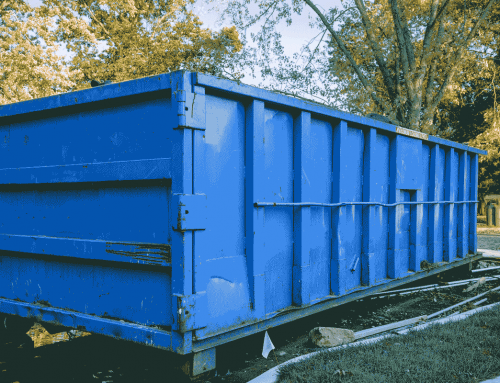 If time is not as much of a concern and you have the ability to rent for a few days, a dumpster can be a great way to go through your junk at your own pace and not have to rush to get your cleaning done in one day. Just be sure that you are actually setting a time each day to clean your house so that the rental does not become a waste of money and space! 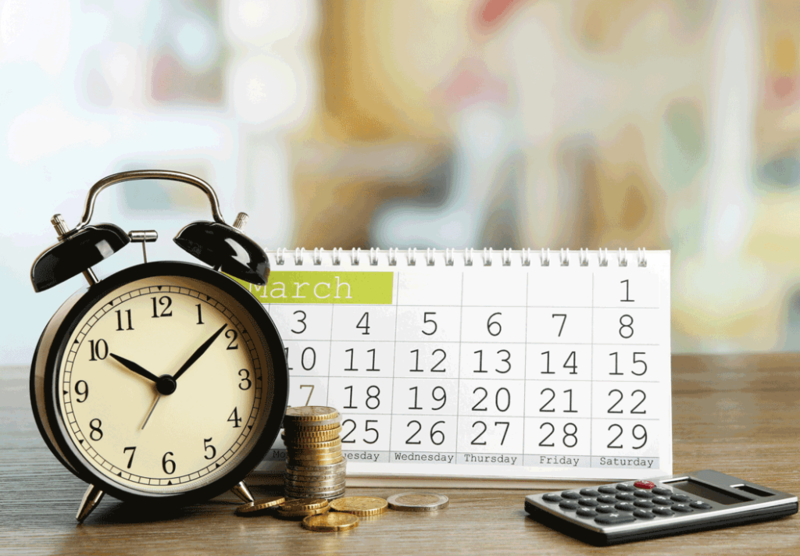 Before you decide to rent a dumpster or a junk removal company, it is important to take a look at your budget! Typically a junk removal specialist costs about $150 per person while a dumpster price can range from $325+ depending on the size for about a week. Many junk removal companies will provide two junk removal specialists, so in the end, it may costing you about the same amount whether you do the service or dumpster. However, a junk removal service will be in and out in one day while you could have the dumpster for many days. 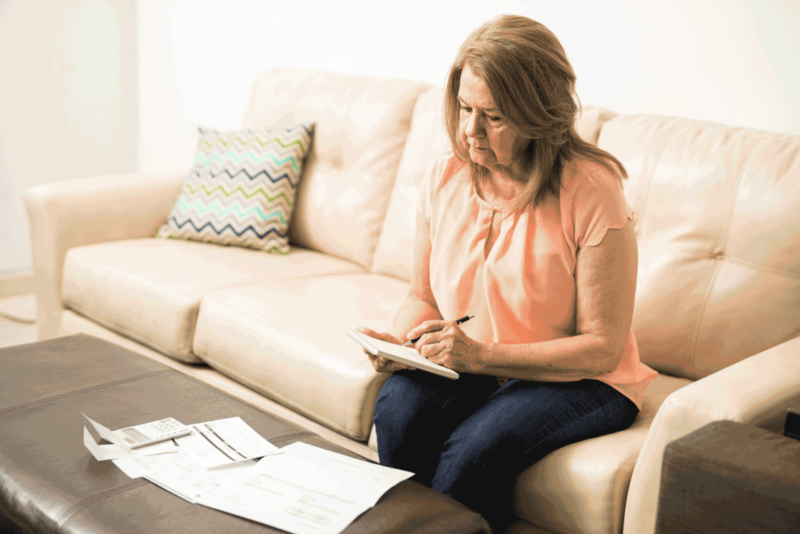 It comes down to personal preference and what works best for you and your family schedules. Do you live in a place where you don’t have a driveway? Do you share a driveway with someone if you live in a duplex? Do you call an apartment your home? 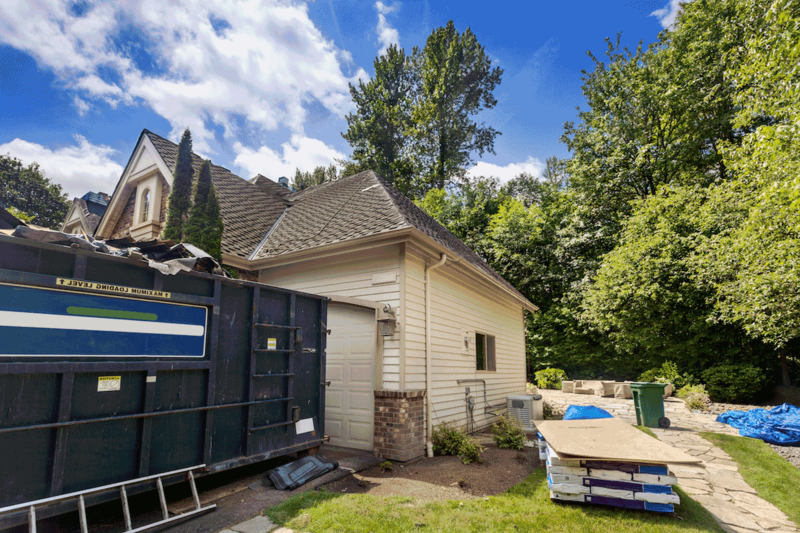 Renting a dumpster may not even be an option for you in these cases. Before you rent a dumpster make sure you have a place to put it. If you do have your own driveway it is essential that you measure before you rent a dumpster! 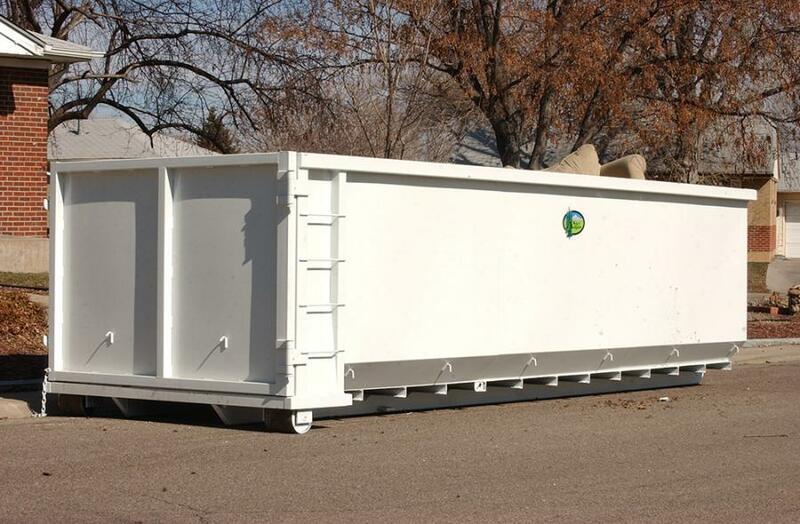 Be sure to check out this link for more information on dumpster sizes. 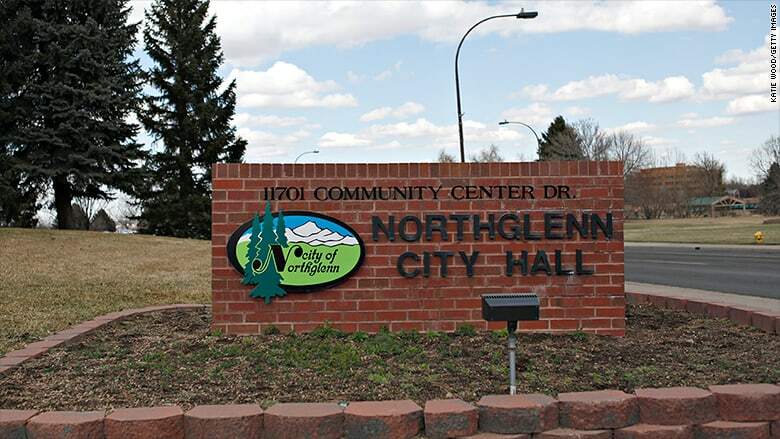 You do not want to get dumpster that is too long and stretches on to the sidewalk below or too wide that you are not able to park your cars in the garage. The dumpster should be a convenience, not a hassle to work around. If space is limited a junk removal company will most likely be your only option when it comes to getting rid of lots of trash. Again, be sure to check in with the company to find out more about what they require. Finally, instead of throwing away items that you consider junk, see if they could be donated to a local Good Will or something similar. You have heard the saying “one man’s trash is another man’s treasure”, and this tends to be true more often than not. Do you have a couch that is in good condition other than being slightly dirty or outdated? Another family may love to have that couch in their house. This can go for many items such as old bicycles, clothing, appliances, etc…it is always good to check with your local donation company to see what can and cannot be donated. It may take a little more time than simply throwing everything away, but this small step can make a huge impact on other people. Along with space availability, your location may determine which trash removal method you choose. In some cities, you may need to apply for a permit before you can even rent a roll-off dumpster. 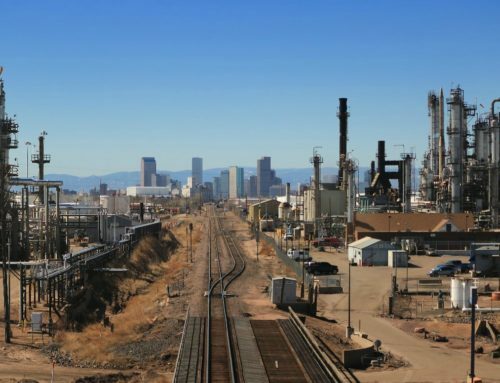 For example, in the city of Denver you do not need a permit if the dumpster is on your own property (like a driveway), but if the dumpster needs to be placed on alleys, sidewalks, or even streets, you will need a permit. 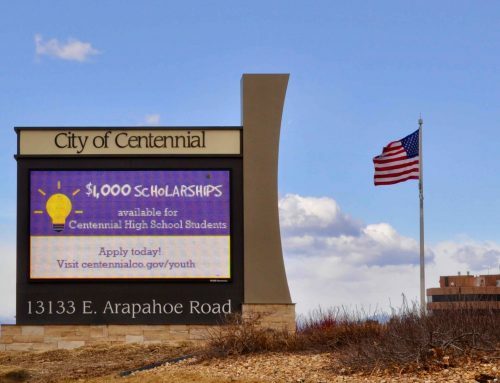 Be sure to check with your city for permit requirements before you rent a dumpster. Cleaning and organizing your house or living space may feel like a hassle at first, but with the right tools, whether that be a dumpster rental or a junk removal service, you can get back to the house you once had and free yourself of living in filthy or unsafe conditions!